"Dog fighting, the legal way." 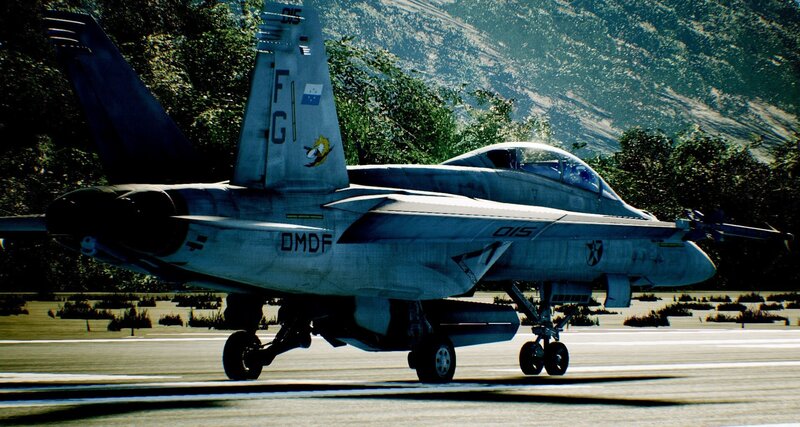 If flying and destroying other planes in the skies is your thing,, as it is mine, then you are just as excited for the new ACE Combat title as I am. Fans at Gamescom got a chance to see the new trailer showcasing the high-speed action as well as astounding graphics. And just a few weeks later we get a brand spanking new trailer. Now no exact date was given but just like Kingdom Heart 3 we got a release year! ACE Combat will drop in 2018.